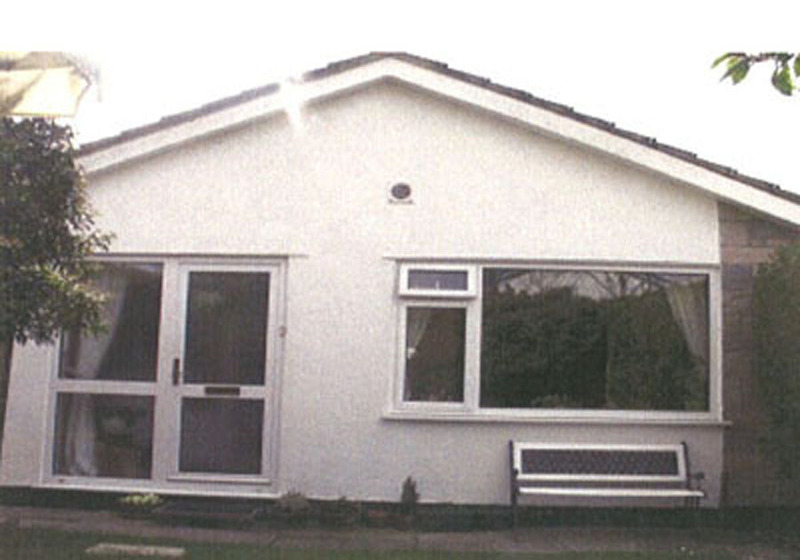 2 Bdrm Detached Bungalow (believed suitable as holiday home). Hall. Lounge/Dining rm on open plan. Kitch. Conservatory. 2 Bdrms. Bathrm. Garden. Garage. Parking. Price around £154,950 Entry by arr. Viewing Mrs James 01437 762550 or contact solicitors. Accommodation:- Entrance Hallway, spacious Lounge/Dining Room on open plan, fully fitted Kitchen with various appliances included, Conservatory, Two Double Bedrooms and Bathroom with three piece suite and shower. Full Double Glazing and Oil Fired Central Heating. Large Single Garage. Driveway. Well maintained Gardens to front, side and rear. We are delighted to offer for sale this TWO BEDROOM DETACHED BUNGALOW, situated in a quiet cul-de-sac in the, picturesque village of Crundale, which would make an ideal Holiday Home or Letting Proposition. The property is in good decorative order throughout and has the benefit of full Double Glazing and Oil Fired Central Heating, with the accommodation comprising a spacious Lounge/Dining Room on open plan, bright airy Conservatory, fully fitted Kitchen with various appliances included, Two Double Bedrooms and a Bathroom with three piece suite and shower. 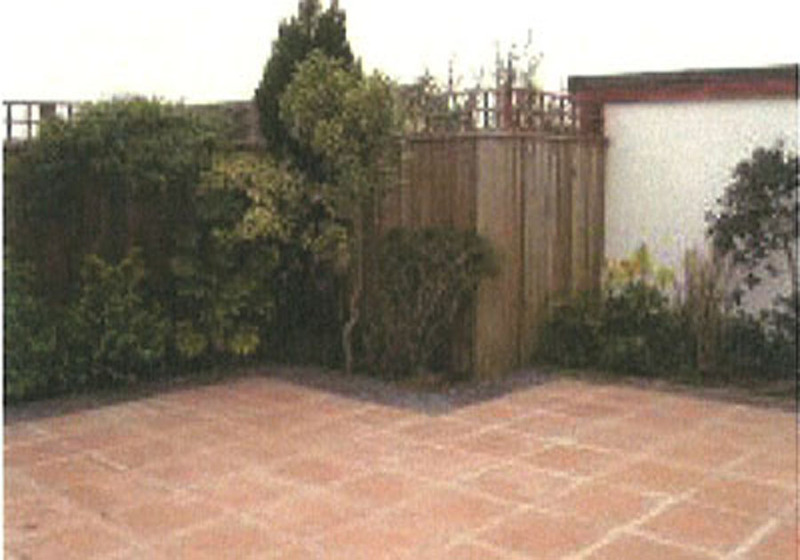 Externally there is a single large Single Garage, Driveway and low maintenance Gardens to front, side and rear. 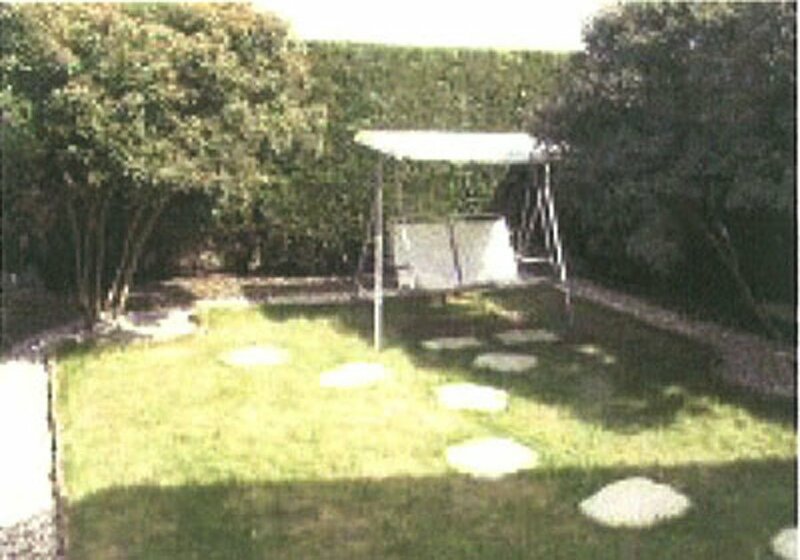 The property has great potential and would make an ideal Holiday Home with rental possibilities. The property is located in the sought after village of Crundale, some 2 miles or so from Haverfordwest, the County town of Pembrokeshire with its range of supermarkets, regular farmers' market and junior and secondary schools Crundale very much benefits from a "community feel" with its community centre and village stores. The village is surrounded by a National Park Area and is close to the Coast and Beaches of Pembrokeshire. DIRECTIONS From Haverfordwest take the B4329 Cardigan Road. At the junction bear left into Crundale. Proceed into the village and turn left into St Leonard's Avenue and the property will be found on your left hand side. ENTRANCE HALLWAY: Entrance Hallway entered via exterior glazed door with matching sidescreens. LOUNGE/ DINING ROOM: 17'1" x 10'10" (5.21m x 3.30m) approx. Bright, airy Lounge/Dining Room on open plan situated to the front of the property overlooking the private, enclosed garden, Sky Plus and telephone points, central ceiling light with matching wall lights, radiator. KITCHEN: 9'7" x 8'10" (2.92m x 2.69m) approx. Fully fitted Kitchen with a range of white wall and base units with contrasting worktop, asterite sink and drainer with mixer tap and quarter tiled splashback, tiled floor. 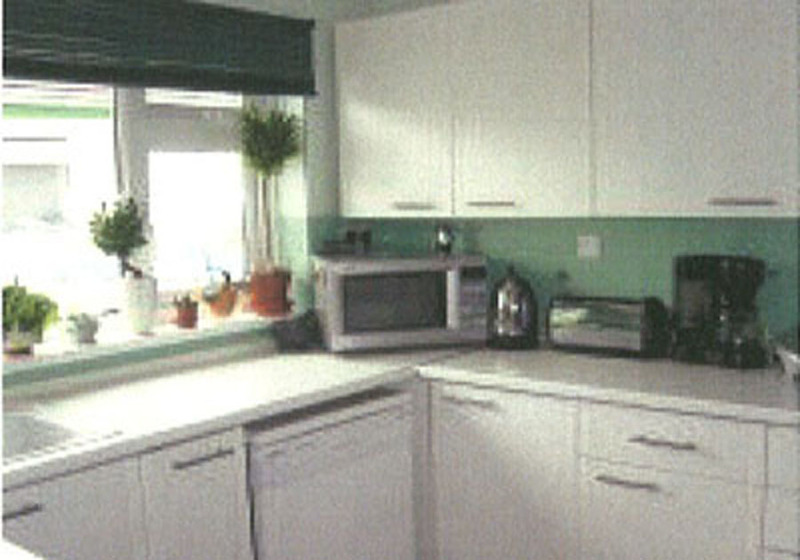 The Fridge, Freezer, Washing Machine, Cooker and Ceiling Light/Extractor Unit are included in the price and will remain. CONSERVATORY: Delightful fully UPVC double glazed, carpeted Conservatory with door to patio and views over the low maintenance garden and decked area, electric low wattage radiator, sliding doors which lead to bedroom two. DOUBLE BEDROOM 1: 12'4" x 10'4" (3.76m x 3.15m) approx. Spacious Double Bedroom a double room with panoramic UPVC double glazed window to rear overlooking the low maintenance garden and decking area garden, BT telephone point, four twin sockets, carpeted, ceiling light and door to hall, double radiator. DOUBLE BEDROOM 2: 9'8" x 8'10" (2.95m x 2.69m) approx . 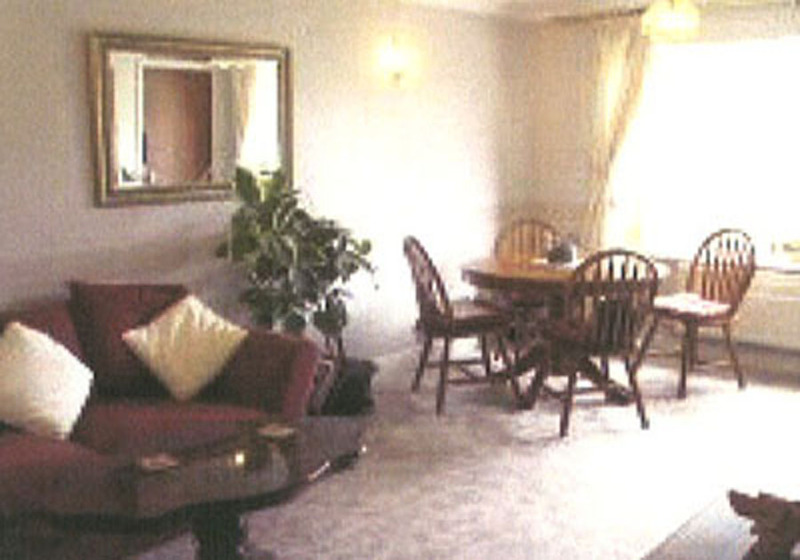 Double Bedroom with double glazed sliding doors to conservatory, BT telephone point, and broadband connection, three twin sockets, Ceiling light, carpeted and door to hall, single radiator. 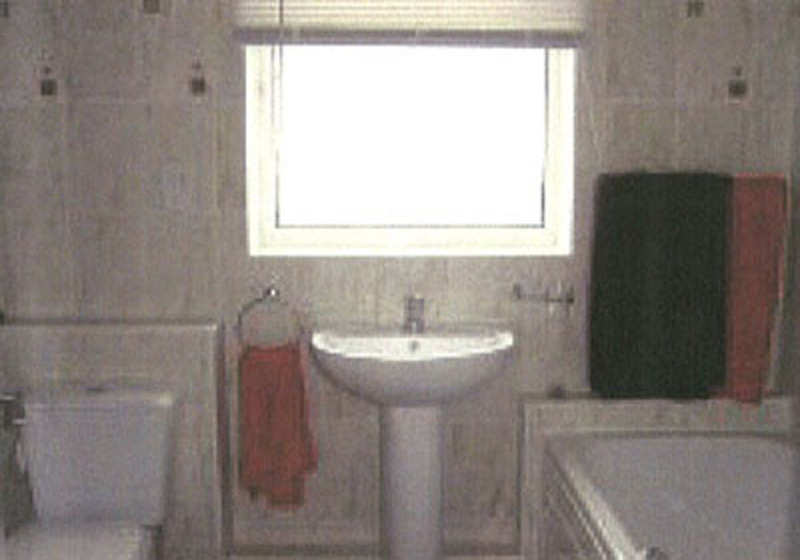 BATHROOM: 7'5" x 5'10" (2.26m x 1.78m) approx. Newly refurbished fully tiled Bathroom with four piece suite comprising w.c., pedestal wash hand basin and bath with electric shower over and glass shower screen, tiled flooring, heated towel rail, shaving socket plus, double UPVC glazed frosted glass window, extractor fan, and recessed spotlights. DRIVEWAY: Driveway to the side with parking area. GARDENS: To the front of the property is conifer enclosed garden mainly laid to lawn, whilst to the rear of the property there is a secluded low maintenance garden with patio and decking area surrounding by mature plants and shrubs.